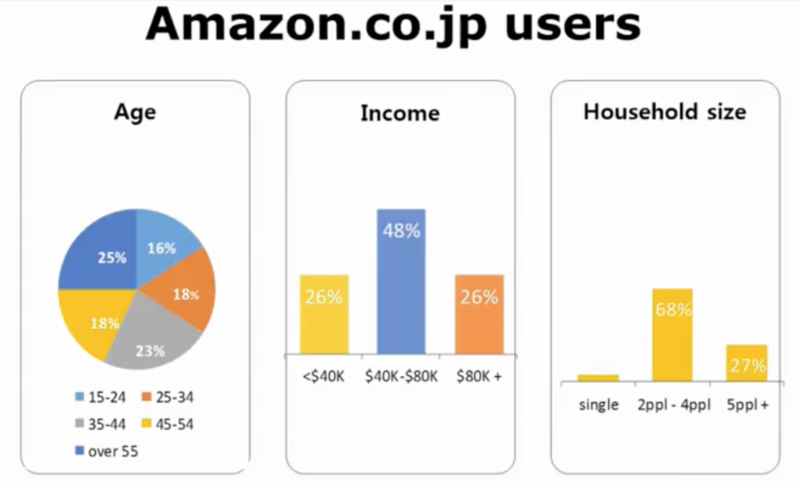 Amazon Japan is one of the biggest and most used e-commerce platforms in Japan. 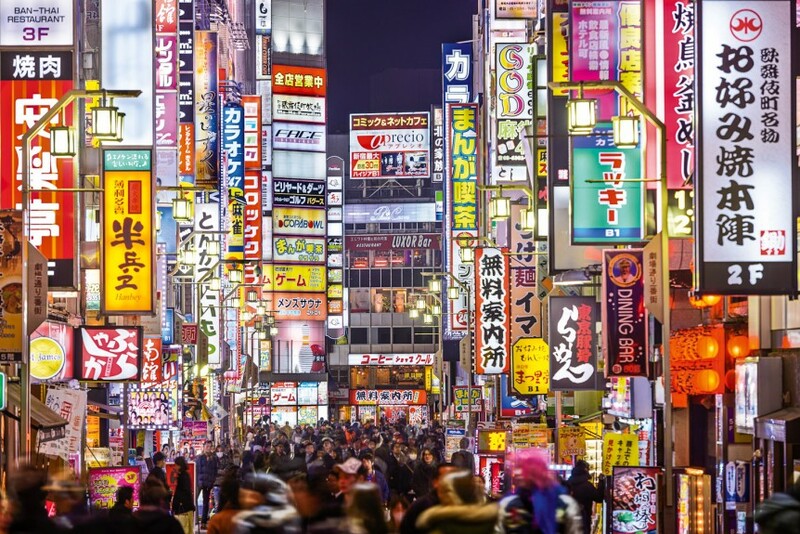 The Japanese online sales industry has been booming with government estimates stating non-store retailing has expanded 2.5 times in the past 10 years. 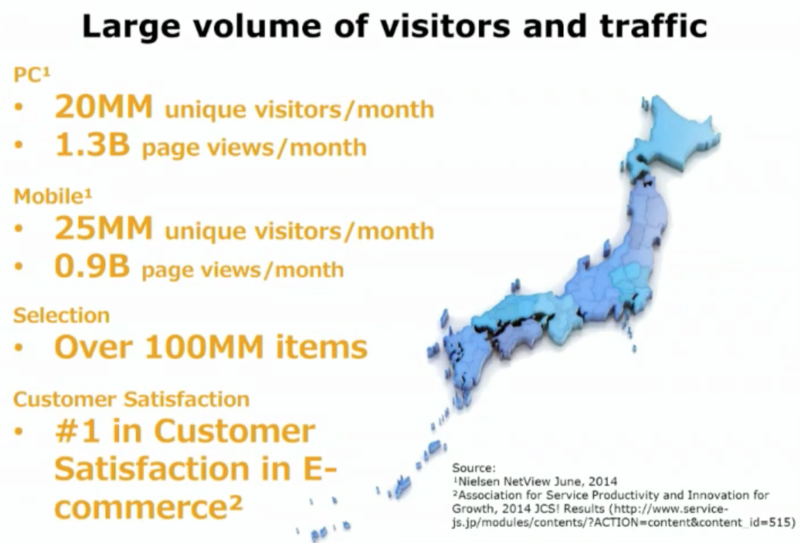 The market for e-commerce is estimated to have reached JPY9.5 trillion (£60 billion). The huge penetration of smartphones in Japan, which have rapidly been replacing ordinary mobile phones, is spurring this growth further. 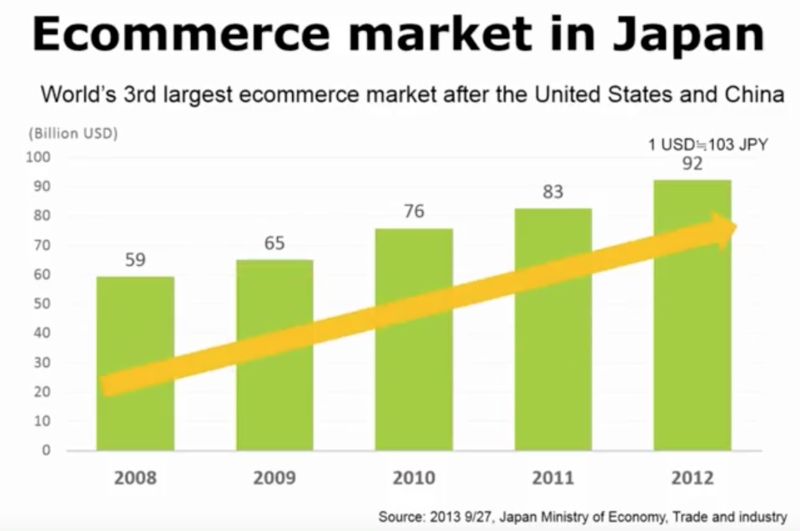 The e-commerce model offers a relatively low-risk entry route for companies which wish to test the marketability of their products in Japan. It requires significant investment of money and time to establish a physical presence in Japan. 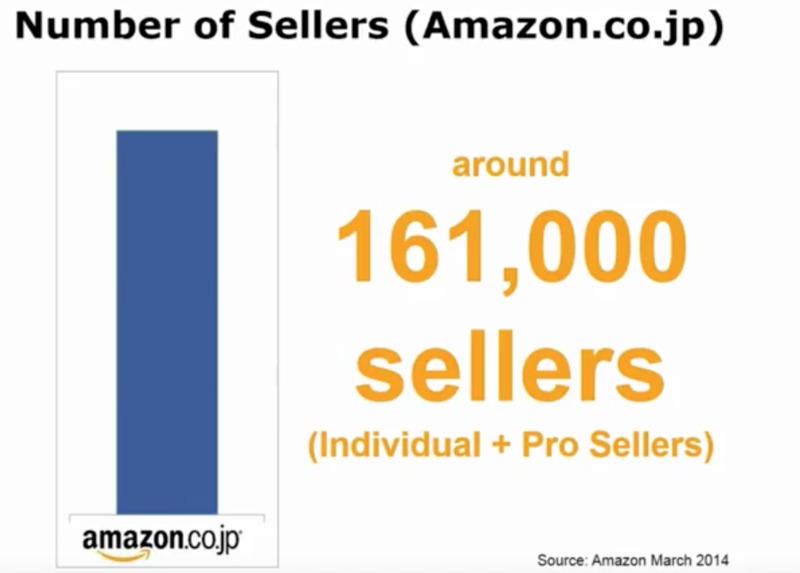 Amazon Japan represents one of the few e-commerce platforms where companies can sell directly without local agents. 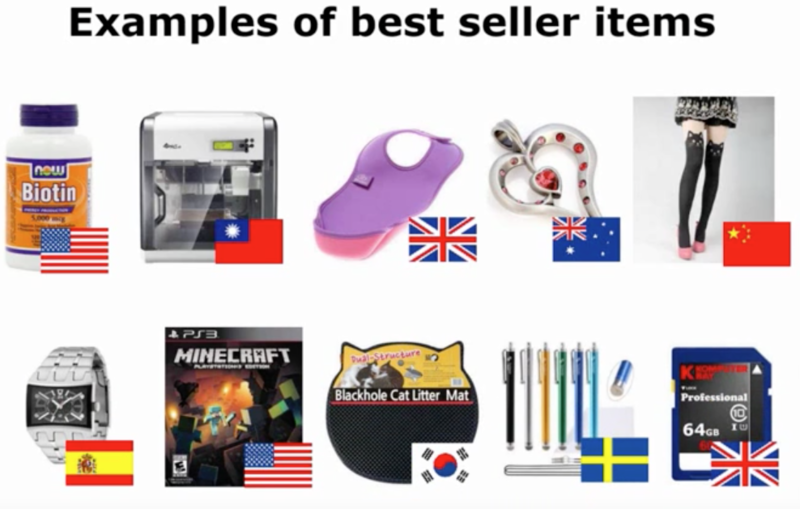 We are very familiar with the requirements of Amazon Japan, we are ourselves Amazon Japan sellers, so we have great knowledge on this marketplace and a great network of third-party service suppliers from translation to logistic we really can handle it all, literally we could have you up and selling in Japan within two weeks if you have the stock of your products ready to ship in China.